Following numerous requests from our health and social care customers, Guardian Angels Training has developed a number of advocacy training courses for health and social care professionals alike. As a UK accredited specialist provider of high-quality social care training and consultancy services, our courses ensure that you and your organisation meet the requirements of the Care Act but also offer a return of investment and a value for money solution. We've launched our newest set of advocacy training modules, available in four different specialisms, therefore, organisations can choose from our range of advocacy courses including: 1) Understanding the purpose and role of independent advocacyThis course covers the basic principles and purpose behind independent advocacy. Participants will learn to identify situations and individuals that advocacy may be relevant for, and what benefits may be gained from it. They will also learn more about the role of an independent advocate, what duties are included and excluded from that role, and what qualities the ideal candidate will possess. 2) Providing Independent Mental Capacity Advocacy (IMCA)This option covers IMCA in more specific detail, including the role of someone in this profession and how they might carry out their work effectively. Emphasis in this course is on current legislation and codes of practice which must be followed, including the principles behind these regulations and how they are designed to protect people and facilitate good quality care. 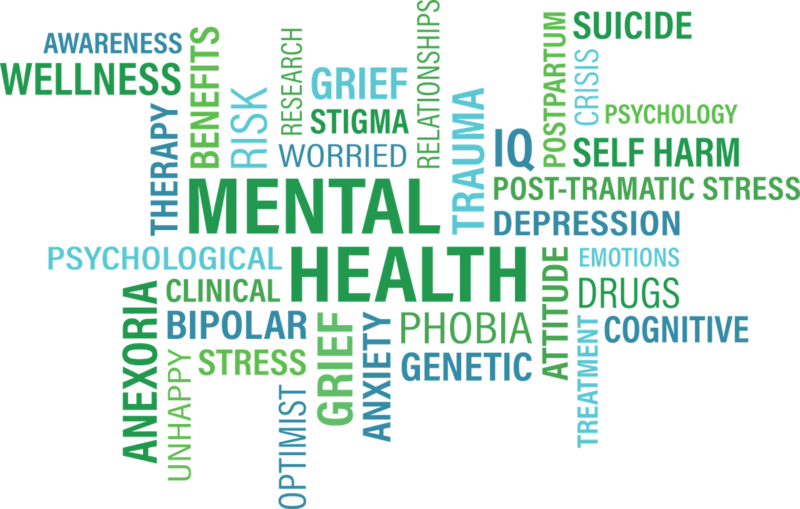 3) Providing Independent Mental Health Advocacy (IMHA)Based on the Mental Health Act 1983 and also incorporating up-to-date legislation, this course prepares candidates for IMHA work. This will include details of providing care and treatment that meets patients’ needs as well as relevant legal requirements. The course also provides an understanding of the powers and rights afforded to IMHA professionals. 4) Providing Independent Advocacy Support under the Care Act 2014This option focuses on understanding the Mental Capacity Act 2005 and the Care Act 2014, including how they define their principles and how this impacts the role of a care provider. The course covers types of assessment, understanding individuals’ situations and requirements, what constitutes a breach of legislation and so on. All our courses are delivered by our qualified and experienced social work practice educator. This provides for quality led tuition by a subject matter expert. If you would like to book a course with us or make an enquiry, please call us on 0844 870 4237 and our team will be happy to help. You can also write us an email or browse our website to learn more about our health and social care training.